No one expected Polyvore to be closed down overnight without warning. It was a vibrant and exciting community of talented designers who had so much to offer the world of fashion and design. When Polyvore members tried to log on they were stunned into disbelief as they were taken to a Ssense page. They had no idea what was going on. Confused and frustrated many took to social media to vent their anger, while others hunted for a viable alternative. Fashmates is an online fashion platform that was established so that fashion lovers could share their love of clothes and accessories, and buy and sell gently loved pieces. If offered anyone interested in becoming an entrepreneur the avenue to begin their own business. It also put a lot of extra cash into the pockets of others. When Fashmates learned of the shutdown of Polyvore, they knew they had to do something. 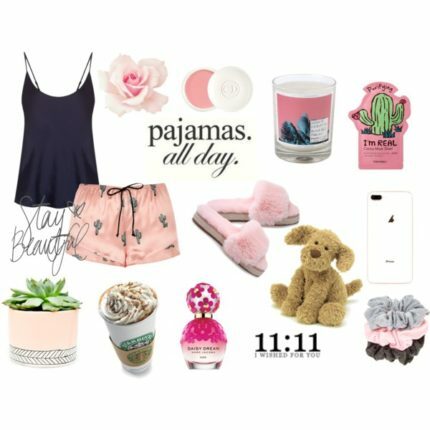 They designed their website and added valuable tools so that Polyvore members can continue to create amazing sets using Collage Maker and Clipper, just to name a two. 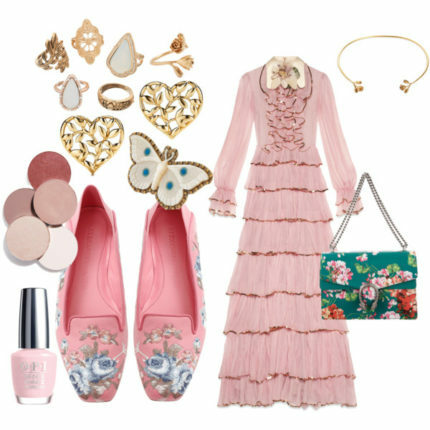 They offered Live Chat, support, free registration, and the option for Polyvore members to import their sets. They also encouraged all Polyvore members by allowing them to keep their Polyvore user name. Contests with great prizes are one way Fashmates is recreating the dynamic and exciting community that was lost when Polyvore was closed down. Find out how Fashmates is helping and supporting Polyvore Members just like you here.